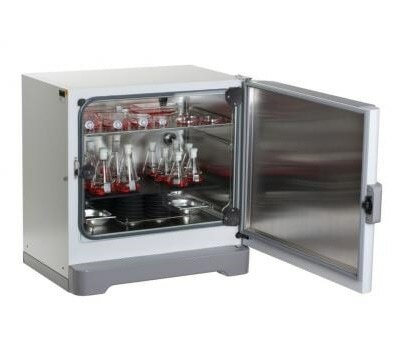 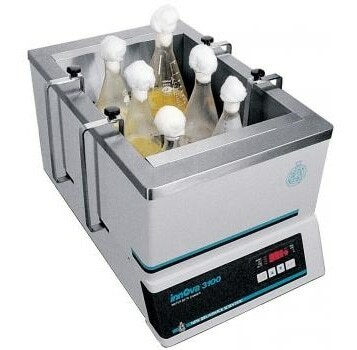 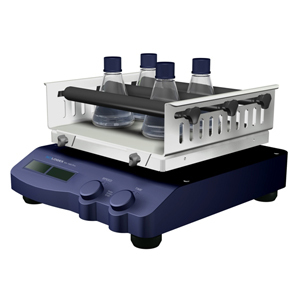 A laboratory shaker is an instrument used to stir liquids. 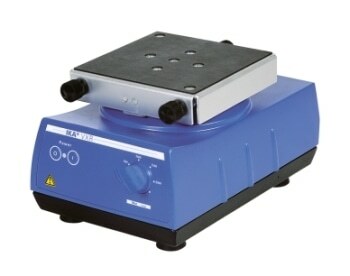 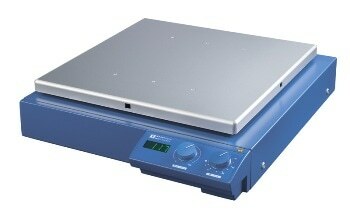 The device comprises a motor powered plate that oscillates horizontally or orbitally. 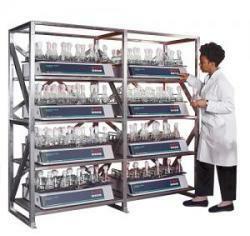 Plates may be designed so that liquids contained in beakers or jars can be placed on them or they may contain holes for inserting vials or test tubes. 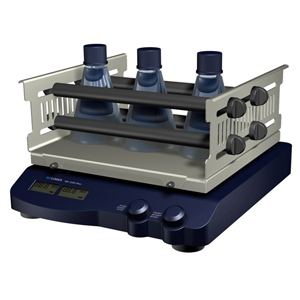 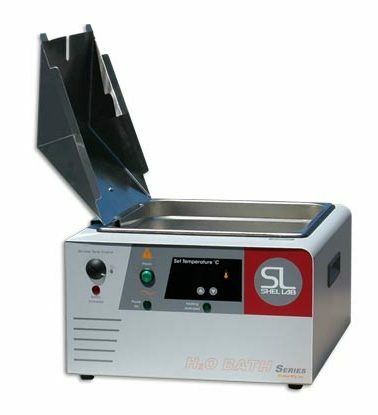 Adjustable shaking speed and precise temperature control are salient features of modern designs. 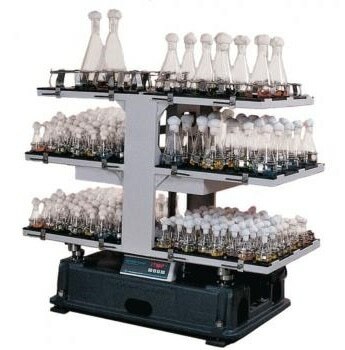 Once submitted, we will try and place you in contact with a suitable Laboratory Shakers supplier within 48 hours.